Well…… you’re gonna need this sweetie! 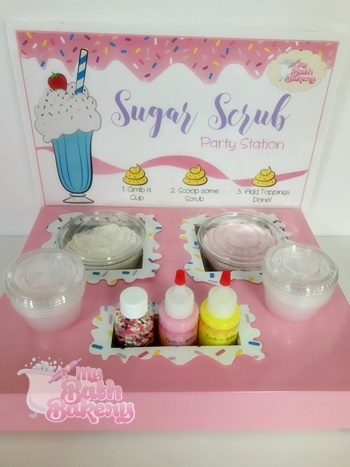 This adorable Party Station is just what you need for your friends to have hours of fun. It’s small, cute and fun. When you’re done, all you have to do is throw it away for easy cleanup! It’s the perfect party activity! Oh yes, you know how to throw a party. 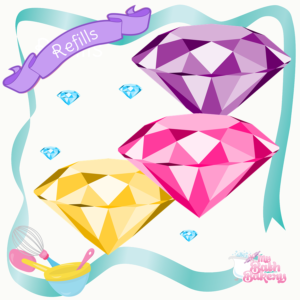 – And MORE! Email us for more information. 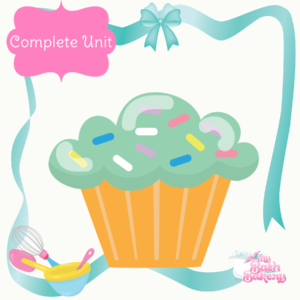 ♥ Unit serves up to 10 girls. ♥ Disposable unit weighs less than one pound. ♥ Easy cleanup, just throw it away when you’re done! ♥ Party Stations are excluded from Wholesale discount. 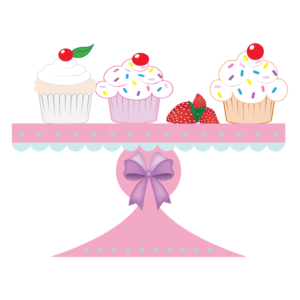 ♥ Please choose 1 flavor from each category. You’re welcomed to choose the same flavor twice. 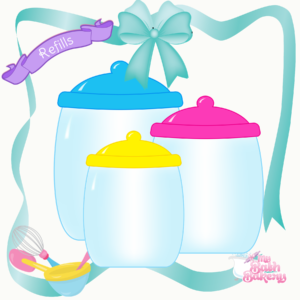 ♥ No refills are available for this product.